I got a call the other day from a guy that was all excited. 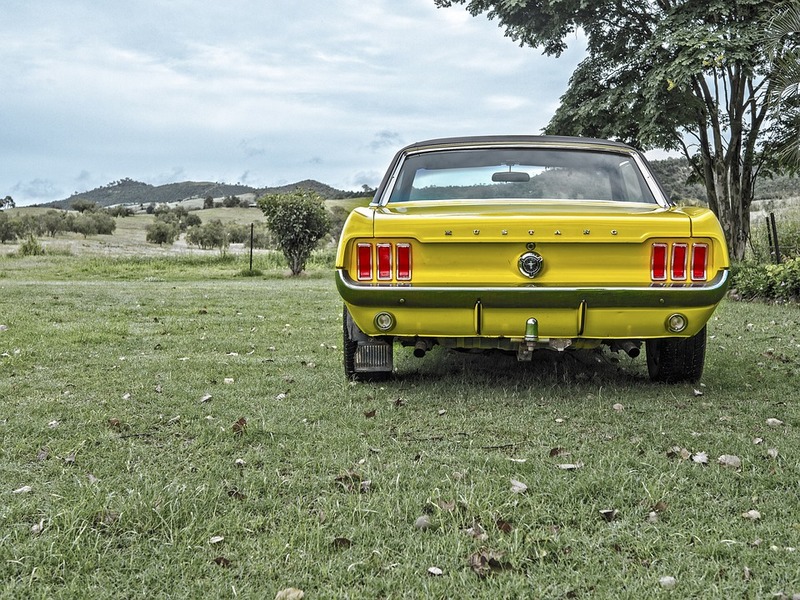 He’d found his dream ’66 Mustang for sale online. The price was right, and he wanted the car. But he was also a little skeptical. If the car was a piece of garbage it was a waste of money. And he wasn’t experienced enough to tell. That’s why he was calling me. 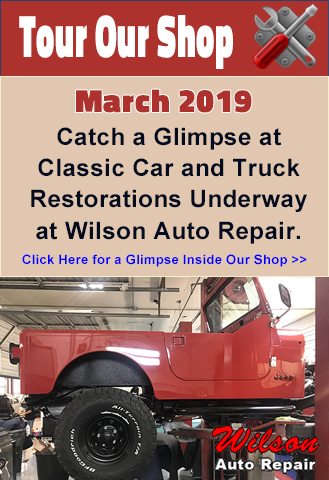 Now I’ve been working on classic cars and trucks back when they weren’t called classics and were just called “cars.” And I’ve been earning a living and employing lots of mechanics repairing and restoring classic cars since 1987. # 1 – Avoid the major rust. A rusty care will never be factory original again. Sure, you can fix it, do metal work and replace panels but it’s still a rusty car. If you can see holes in the metal, save your money and invest it in a better car. # 2 – You’ll spend more for lower mileage cars. That may seem like common sense. The lower the mileage the higher the value of the car, in most instances. But look beyond the mileage of the vehicle. Its condition is just as important. I’ve seen classics with less than 50,000 miles on them that had interiors you’d think belong to a car with 300,000 miles. # 3 – What’s the color? Most people care about the paint on a car. 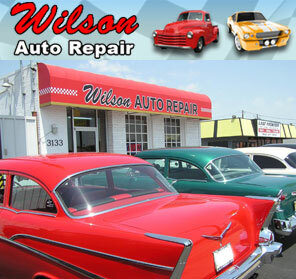 Rare color combinations can be in demand and drive up the price of a car, especially the right combination of original paints and original interior. # 4 – How many were made? Some models are built in smaller quantities than others. The lower the production number, the higher the value of the vehicle. There are places online that will tell you the number of cars produced with all the details. # 5 – Do you want to drive the car? If you don’t want to drive it, don’t buy it. I’ve seen this year after year. Someone buys a car thinking it will be a good investment without really loving the vehicle. And then it sits, it deteriorates, and it loses value. Here’s my simple rule – if you’re not dying to drive the vehicle, don’t buy it. # 6 – Look for rare options. Back in the day you could order vehicles and make them unique. Cars with one-of-a-kind or very limited options are usually worth more at auction time. # 7 – I love the 1980s. Looking for great value? Turn to Eighties performance cars, things like the 80s IROC Camaro. They’re still affordable and I think they’ll go up in value. Don’t expect a quick return but over a 10-year period, an Eighties performance vehicle can be a real winner. # 8 – Big block cars do well. 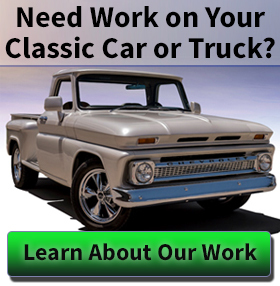 Cars with huge engines – Mustangs, Corvettes, and Camaros – are in hot demand. They have more horsepower and were produced less than smaller-motor models.